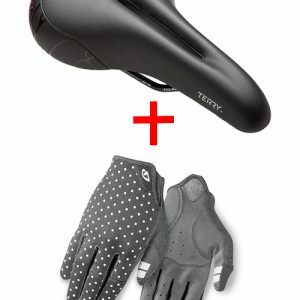 Solution for riding in the colding months and giving you comfort, protection & warmth. 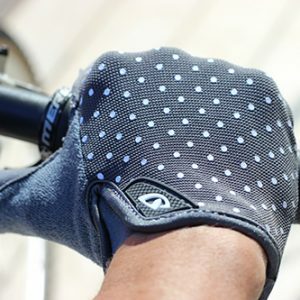 This simple, inexpensive glove will provide you with an added layer of warmth and allow you to extend your riding season. 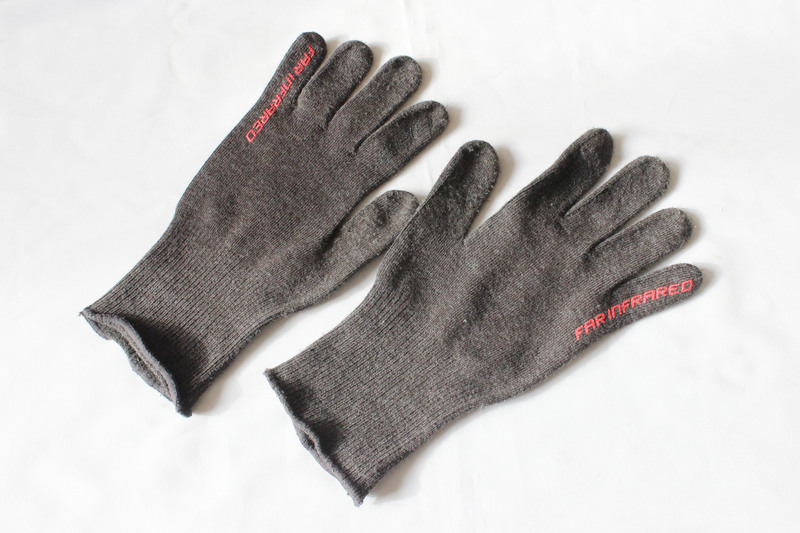 Wear by themselves or under your favourite riding gloves, it all depends on the temperatures you’re dealing with. 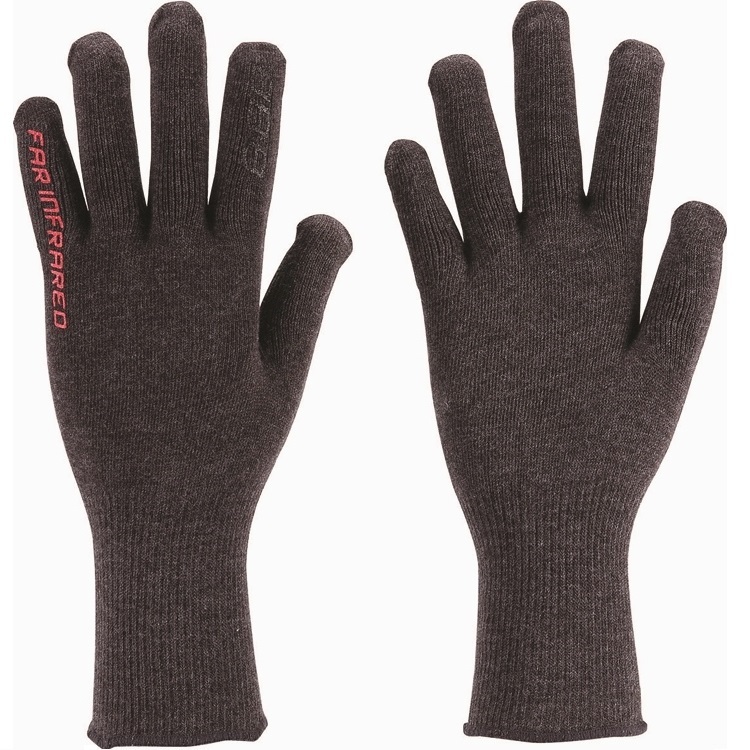 Features: Infra red technology helps increase micro circulation in your fingers which is one of the main causes of discomfort on a bike in the cold. Its ability to stretch, retract and expand means it is one size fits all. 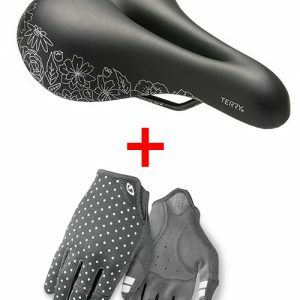 Get the protection and comfort you need – combine your Bike Glove Liner with Endurance Bike Glove and SAVE. SKU: WGL. 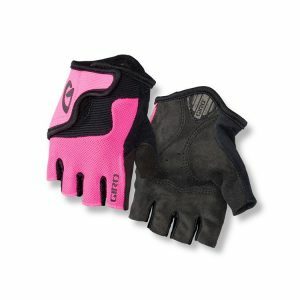 Category: Bike Gloves.Tags: get ready, glove liner, winter bike gloves. "Small", "Medium", "Large", "Xtra Large"